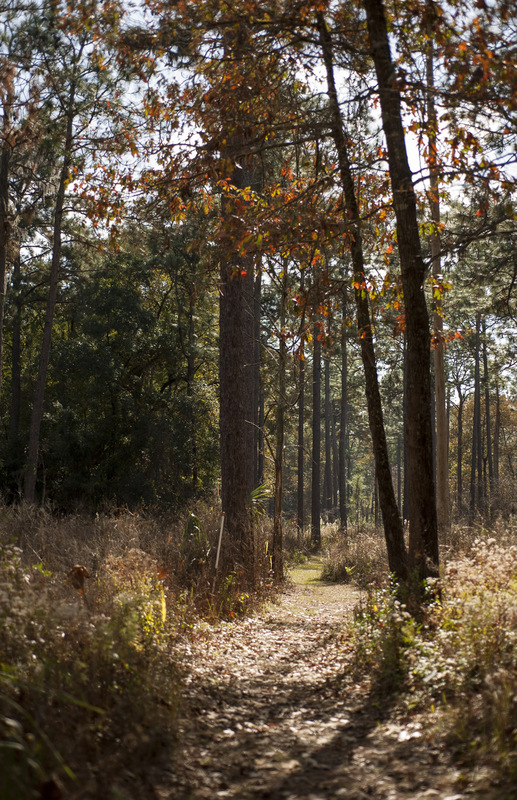 Walk behind the Museum into the Natural Area Teaching Laboratory, dedicated to teaching students and the public about ecology and biodiversity. Self-guided nature trails explore three upland ecosystems and an ecologically engineered stormwater retention basin. Follow the boardwalk through this successful Stormwater Ecological Enhancement Project, which manages runoff from the Cultural Plaza to enhance water quality, improve wildlife habitat and foster research and education. 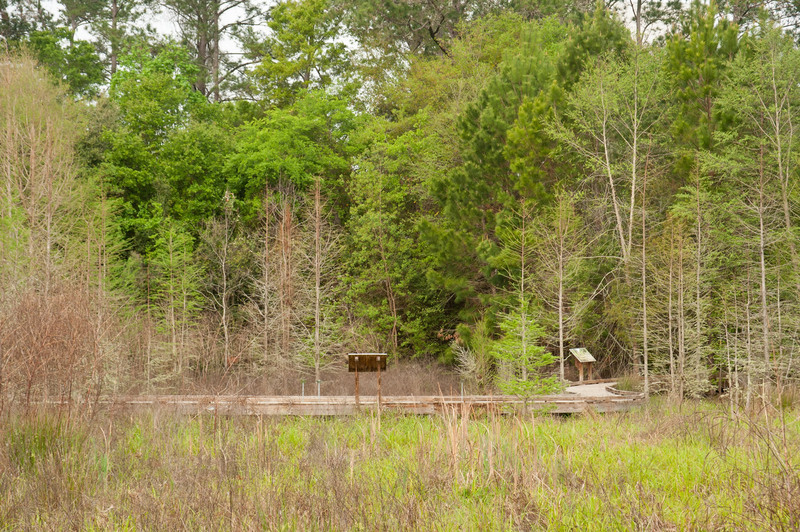 Explore one of north Florida’s most common ecosystems on this trail through pines, shrubs, grasses and a variety of colorful wildflowers. “Old Fields” are abandoned agricultural fields and can eventually become forests again through the natural succession of plants. Enjoy one of Florida’s most beloved ecosystems, the broad-leaved forest called a “hammock,” filled with a diversity of plants and animals. See a variety of wetland plants, wading birds and maybe even an alligator! Upland Pine Trail (0.3 mi) Explore one of north Florida’s most common ecosystems on this trail through pines, shrubs, grasses and a variety of colorful wildflowers. Old Field Trail (0.3 mi) “Old Fields” are abandoned agricultural fields and can eventually become forests again through the natural succession of plants. 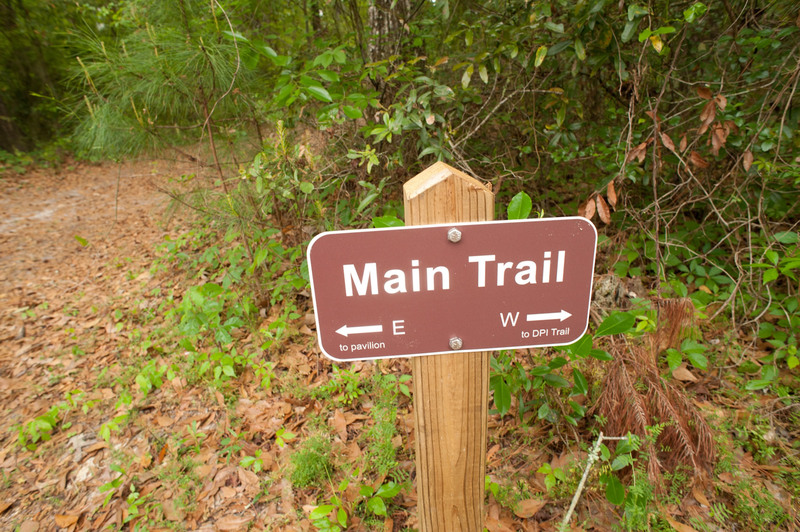 Hammock Trail (0.25 mi) Enjoy one of Florida’s most beloved ecosystems, the broad-leaved forest called a “hammock,” filled with a diversity of plants and animals. Learn more inside the Museum in the Northwest Florida exhibit. SEEP Trail (0.9 mi) Follow the boardwalk through this successful Stormwater Ecological Enhancement Project, which manages runoff from the Cultural Plaza to enhance water quality, improve wildlife habitat and foster research and education. 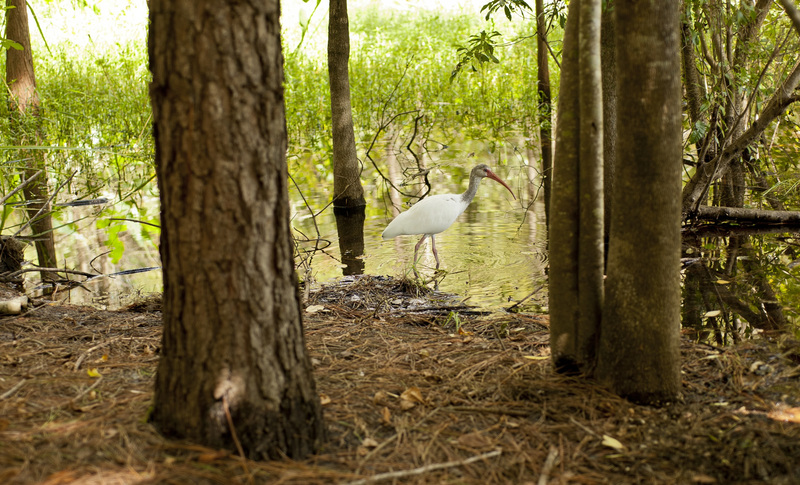 See a variety of wetland plants, wading birds and maybe even an alligator! In north Florida, mixed evergreen-deciduous hammocks have the greatest number of tree and shrub species per acre in the continental U.S. Fires kill hammock trees. Historically hammocks were less common because fires set by lightning and Native Americans were frequent and spread readily across most of the upland landscape. The sandy, well-drained soils of upland pine forests allow water to move into the aquifer. 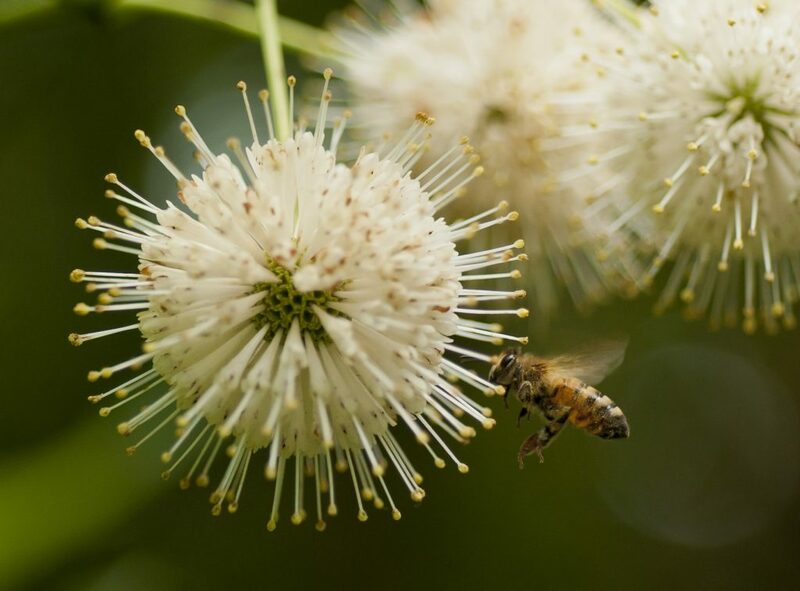 Succession is the sequence of plant communities that will grow in one place over time. Access the trails and main welcome kiosk by following the signs located just south of the Museum’s main entrance. Visit the Natural Area Teaching Lab website for more information.